Hello everyone. It has started warming up here so I am starting to ship plants again. 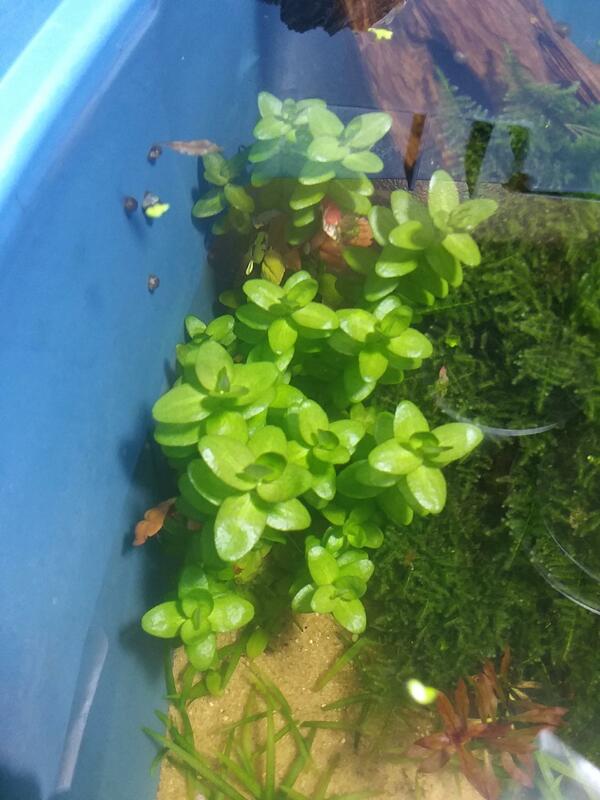 Please keep in mind I DO KEEP SNAILS! If you don't want them Shipping will be in a small flat rate usps box and cost will be $7.20 or if your order is to large it will go out in a medium flat rate box and the cost will be $13.65. Please mind your weather. 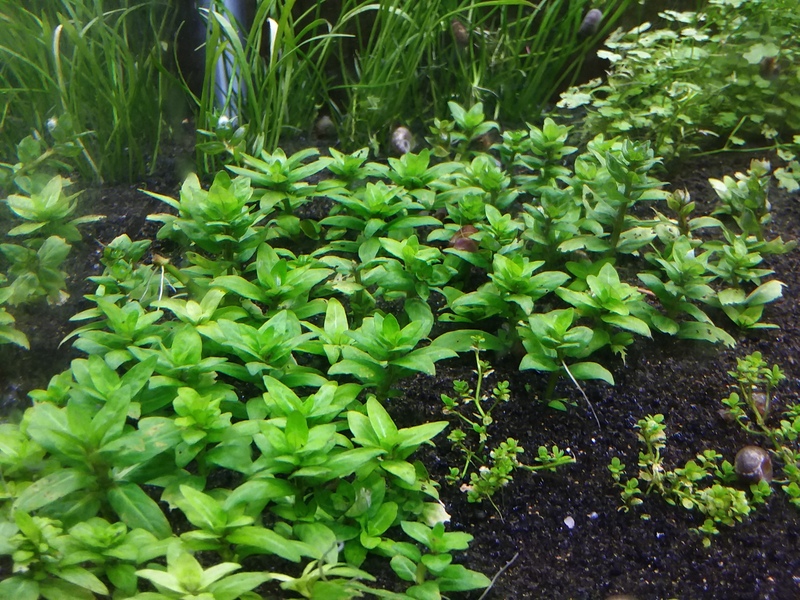 I do guarantee these plants against DOA. Here is what I have. 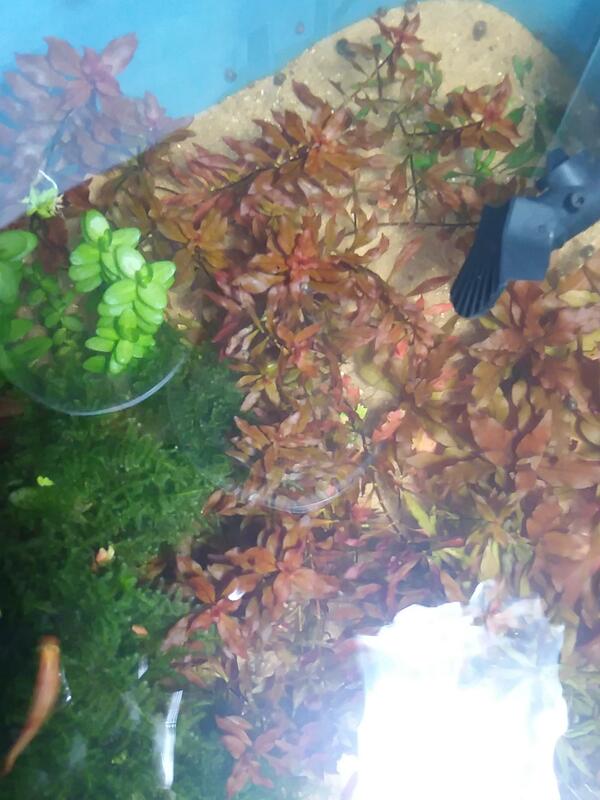 I also meant to say I am open to trading for plants I don't have. 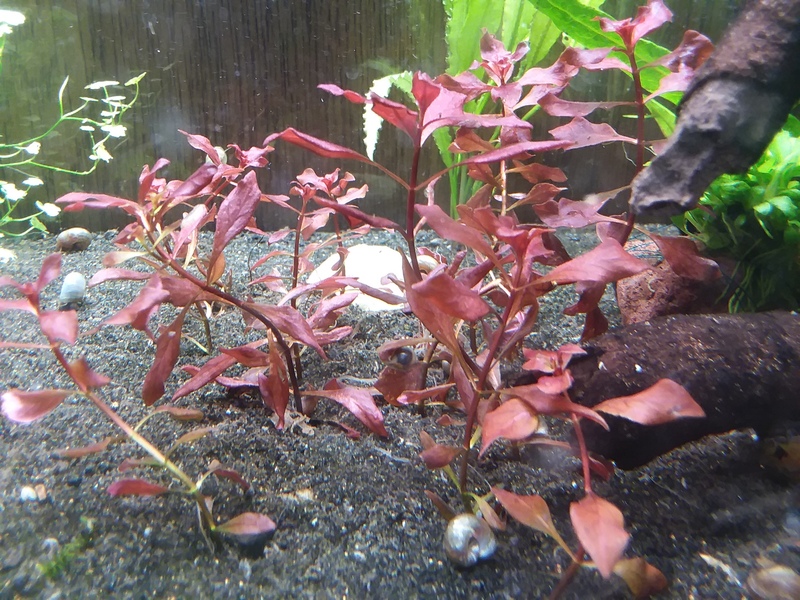 I am looking for buce species, crypt balansae, ludwigia white. 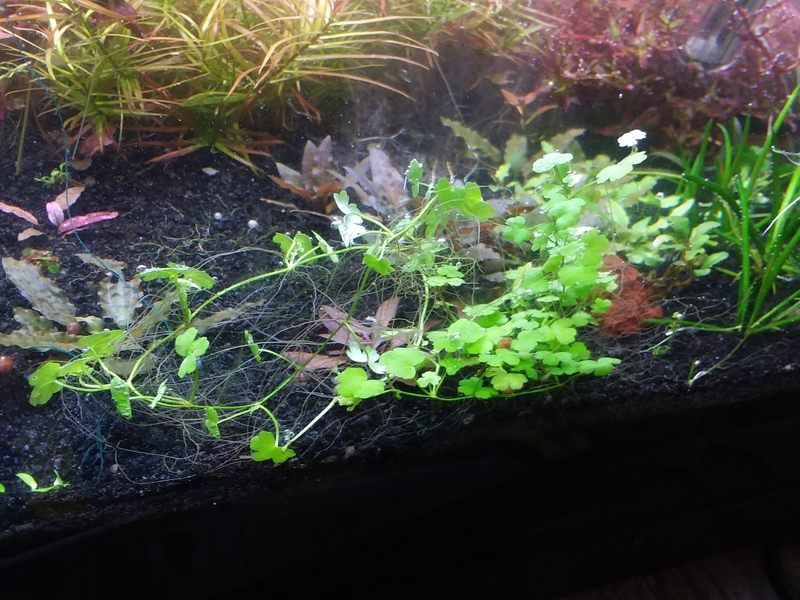 I'm always open to other plant species so feel free to let me know what you have. i have no clue what this thing is but its cool. 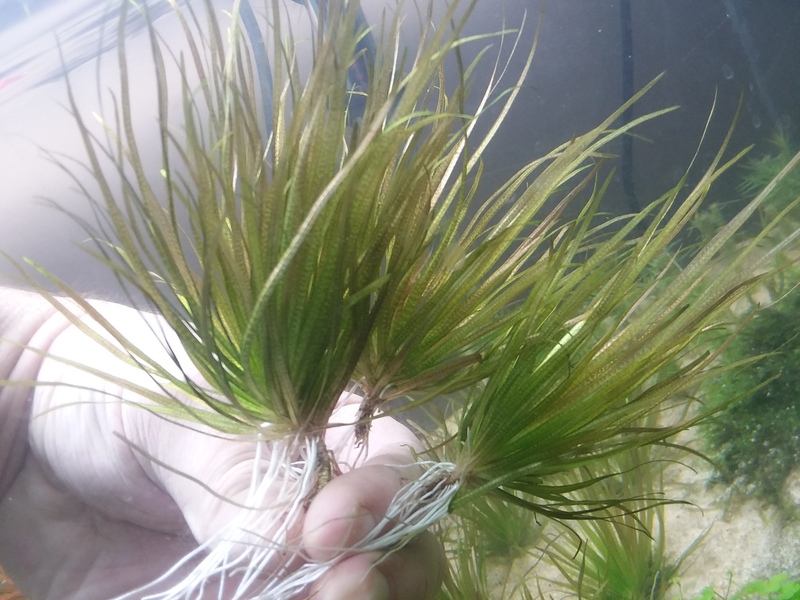 its like a wierd fat dwarf sag. Monte Carlo has been sold. found out what this plant is called. its littorella uniflora. I'm sending you a PM. Thanks. 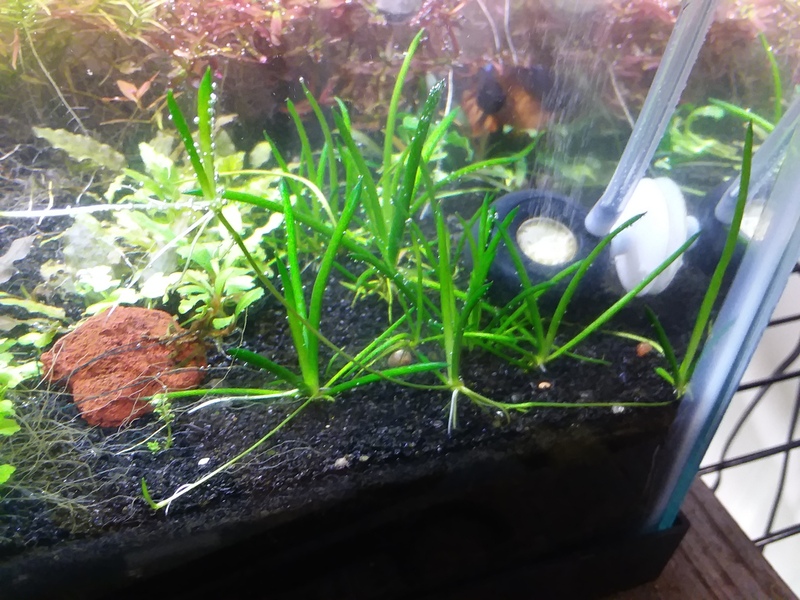 I forgot, but are any of the plants you sell low light? yes they are. 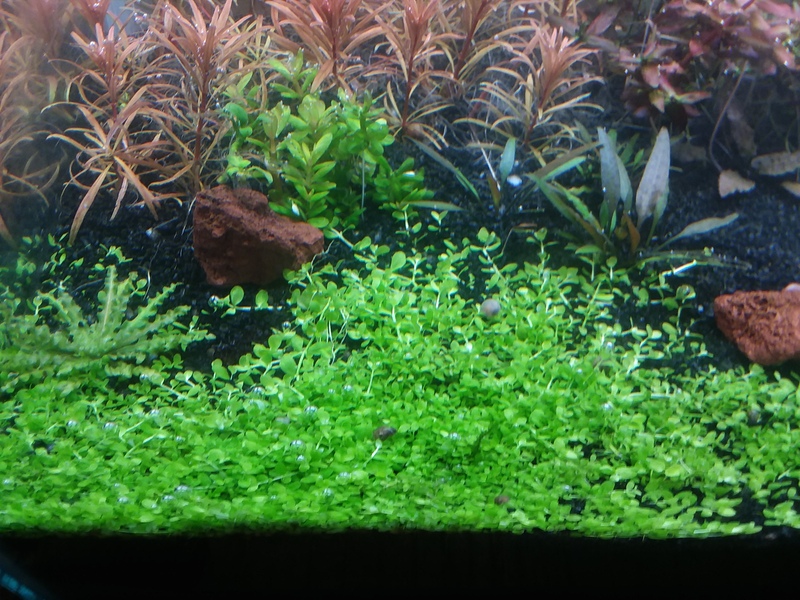 the bacopa, dwarf sag and limnophila will all do fine in low light. 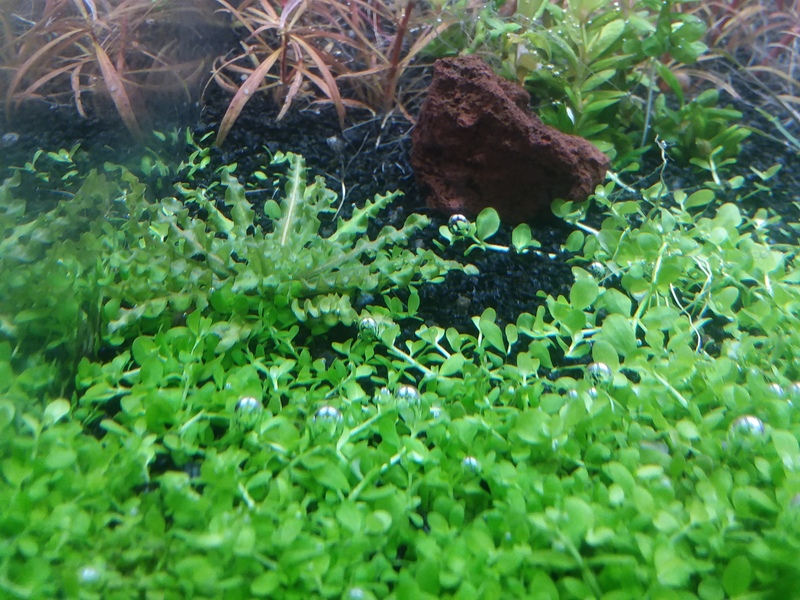 i've seen some people use the hydrocotyle and blyxa in low light tanks but i've never tried it. 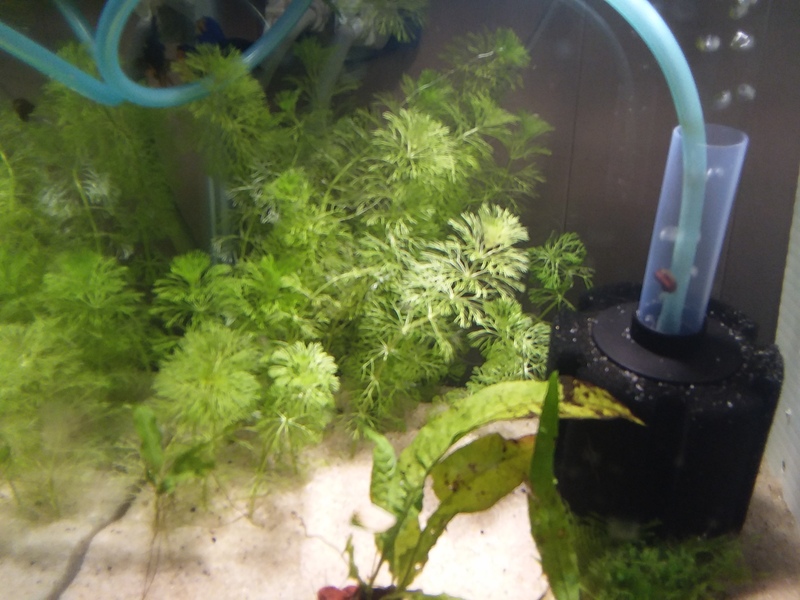 after reading up on it, it seems the littorella is also good for low light tanks. 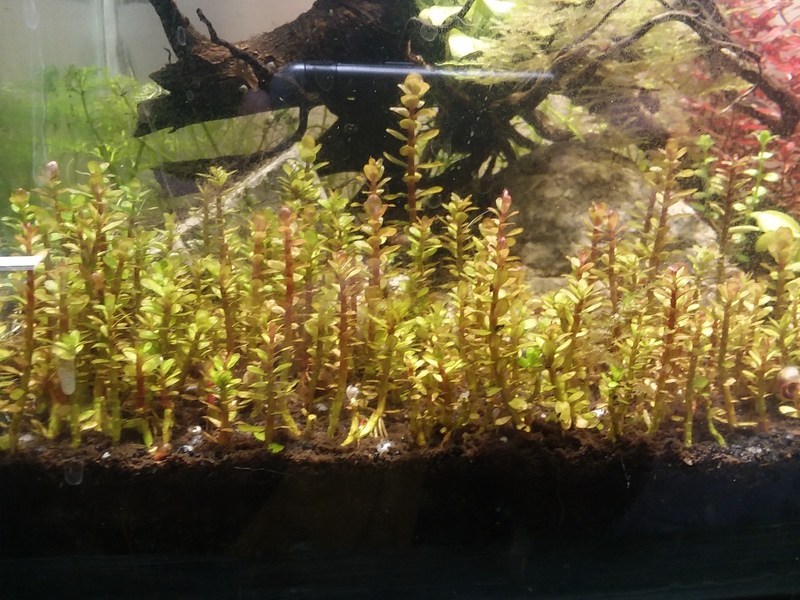 Interested in some Dwarf sag and bacopa, also if you have any moss available I'd be interested as well. Well pretty much everything has sold. I should be listing more plants next week. 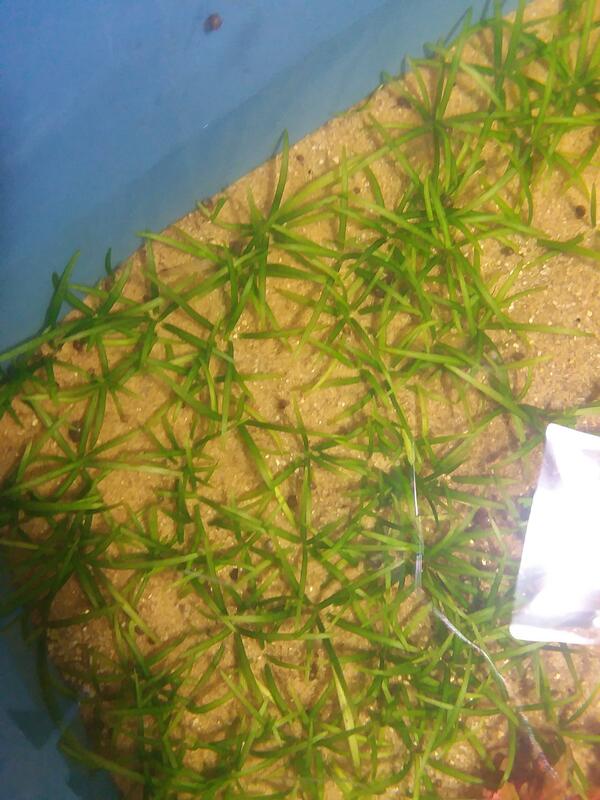 Thank you to everyone who purchased plants from me and I hope you all enjoy them. This thread is now CLOSED.